The easy way to scroll and animate your page. Finally, an easy way to animate elements and jump around on your page. It has different easing functions (listed below) and tries (by default) to use CSS-Transitions to animate elements. Force.js support even older browser version with no transition support. To use it on your page, just write this line of code in the HTML HEAD or on the bottom of the BODY tag. Just copy and paste it into your project. Go to the force-js page on cdnjs. Force.js is 100% pure vanilla!!! But for all the coders who don't want to miss jQuery. Force.js automatically detects jQuery and extend its Objects with the force.move() and force.jump() function. So you are able to use force.js in an jQuery object. To use force.js in jQuery, write the jQuery TAG first. So force.js can extend its objects afterwards. Doing jumps on the page are easier than every. By the way, this page runs with the force.jump() function. You can play around with the different easing functions, duration and jump cache mode. To automatically detect hash links on your page, just use the force.bindHashes() function like this. But if you want to do it by yourself, use the force.jump() function. You can use the function with additional options. You can also animate elements with force.js. To do so, just use the force.move() function. Don't worry if you use the function multiple times. The force.move() function is cached! That means, the function just get executed if the previous call is done. In force.js you are able to modify everything you want to fit your needs. // or use the config function and paste an object to override the old settings. 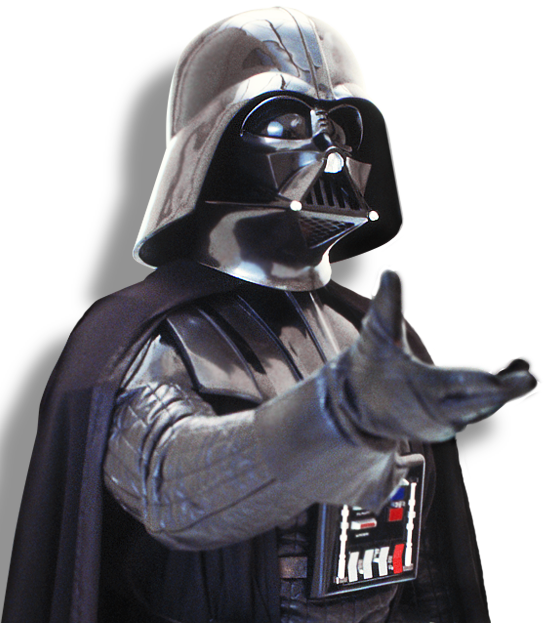 This is a selector to find the hash links in your page by exectuting the force.bindHashes() function. By default, force.js runs at 60 fps. You can edit this property as well. You can increase but also decrease the performance of the page. The default move and jump duration for the force.move() and force.jump() function is 1000 ms. You can override this value inside the functions by set the duration property in the config object if you want to. Page jumps are cached by default. That means, the next jump only animates if the previous is finished. Set it to FALSE and the jump stops immediately and starts the new jump. By default, force.js try to use css transitions if the browser supports it. I would recommend it to let it turned ON by default. force.js manage the usage of transitions automatically if the browser doesn't support it. Force.js is published under the MIT licence. Feel free to use, share or modify it as you like!